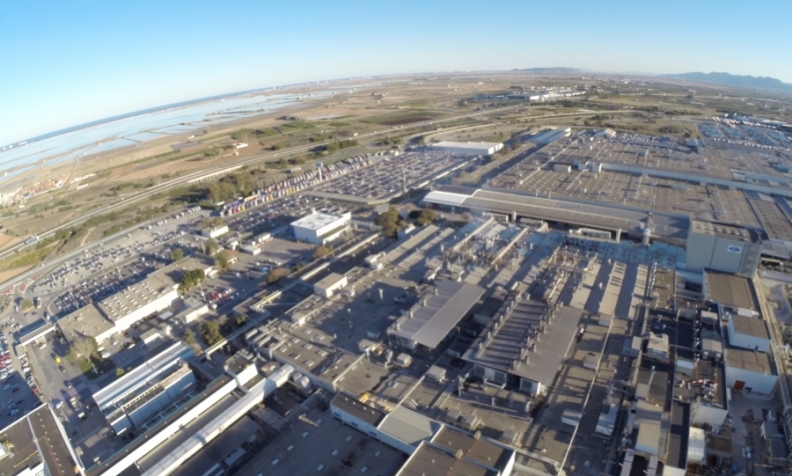 Between 2011 and 2015 Ford invested $2.6 billion into its plant in Valencia, Spain (shown). The 2008 crash caught Spain ill-prepared. The economy -- boasting Europe’s second-largest auto production sector behind Germany -- had grown over-reliant on construction. Its lingering economic doldrums would cause unemployment to soar to 26 percent by 2013. In 2012, the Spanish government began to steer out of the crisis by re-sparking industry. Labor reforms made it easier for employers to layoff workers, but also helped make it possible to react faster to market changes to avoid needing job cuts. Automotive employers also adopted more flexible work rules and new practices to moderate wages. The industry came back with 27,000 new jobs in 2014, and the auto sector now accounts for nearly one of every 10 jobs in the country. Satisfied with the new outlook, automakers resumed investments in Spain. Volkswagen invested 1 billion euros ($1.11 billion) in its plant in Pamplona. Daimler spent a similar amount in its Vitoria plant since 2012. Ford committed $2.6 billion at its plant in Valencia, which included moving vehicle production from Belgium to Spain.